The Maya Way is a belief in the potential of every young person to achieve. The Maya Way is a commitment to parents that we will never give up on their child. The Maya Way empowers students to transform their lives so they can See Forever! Our mission is to create learning communities in lower income urban areas where all students can grow academically and socially. 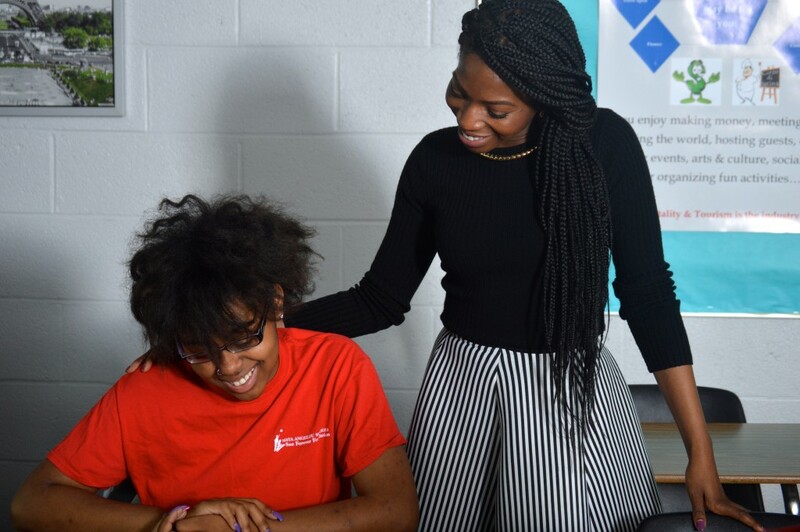 At Maya Angelou, our students develop the academic, social, and employment skills they need to build rewarding lives and promote positive change. Our high school provides a comprehensive education in a non-traditional setting to all students including those who have not been successful in their educational experiences. We will achieve this through a demanding academic program, socio-emotional learning support, and tiered interventions that focus on the whole child. 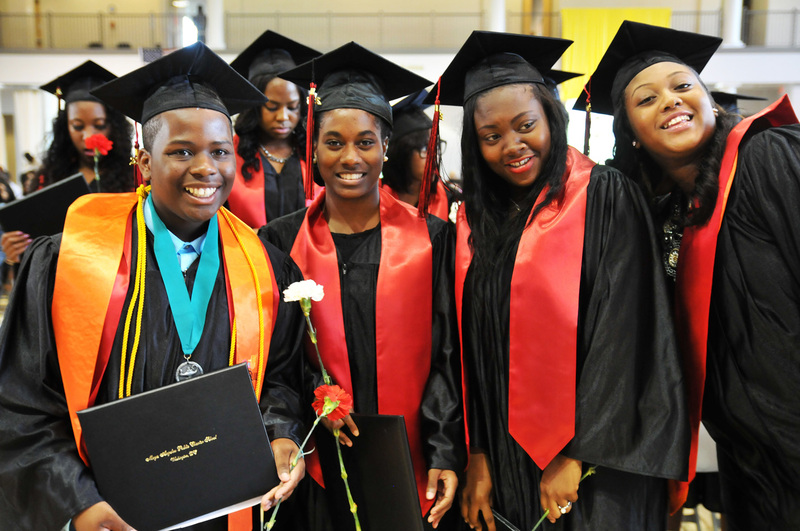 Our students will leave us with a foundation to be successful in their pursuit of education and careers.